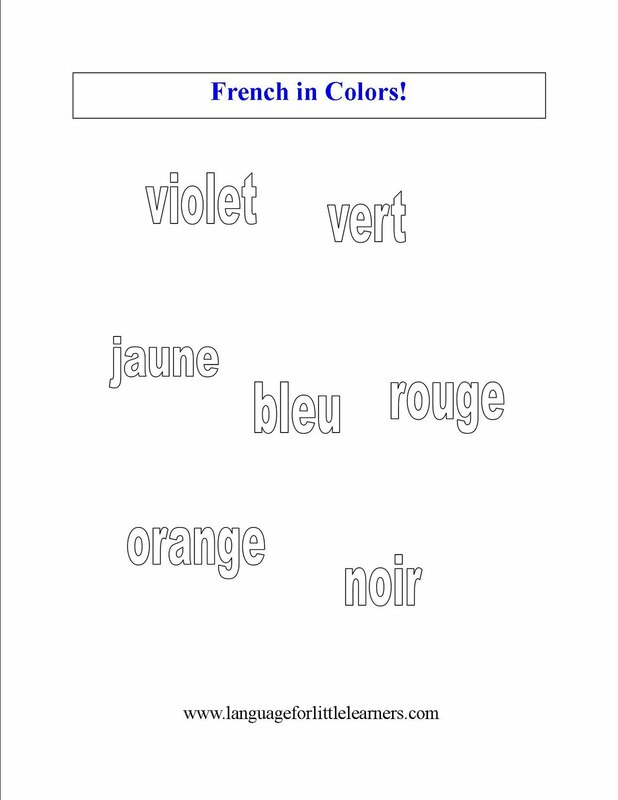 Here are some simple worksheets for your children to practice their colors in French or Spanish. If they can’t read yet, you can read the colors to them and they can color the word the correct color. 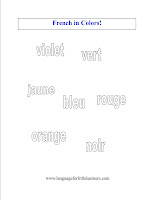 To extend this exercise, you can make a little color book. They can cut out each word and paste it to a page. Then they can cut a picture from a magazine that is that color or they can draw a picture and color it that color. There are many different ways you can expand this activity. Enjoy! Do you remember the old game Red light, Green light? 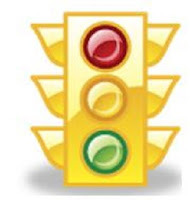 You know the one where 1 person turns their back and says green light to the other people. Then, those people run as fast as they can to try to touch the person who is calling out the light colors. Then, when the person turns around and says red light, all of the people have to freeze. If you are caught running, then you have to be sent back to the starting line. Now that you remember the game, have you ever thought about changing it to a French/Spanish game and playing with your kids? We did that this afternoon and the kids had fun. We even added colors like yellow for slowing down and black for dropping to the ground. We just tried to change it up a bit. Try it with your kids. I’m sure you’ll have fun! It’s a great fun way to learn a new language.